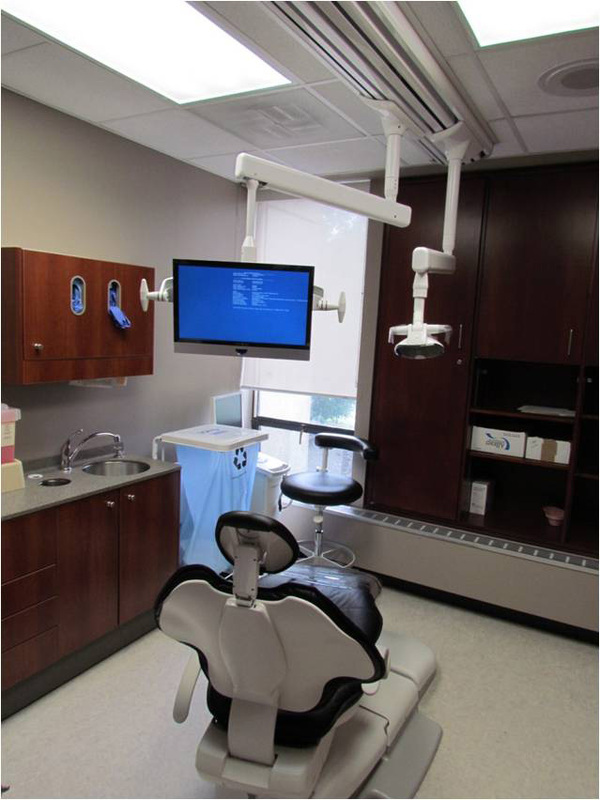 The GPR Dental Residency Program at St. Elizabeth Health Center is a fully accredited one-year training experience approved by the Council on Dental Education of the American Dental Association. Strollo Architects completed an expansion of the clinical space and learning environment in 2011. 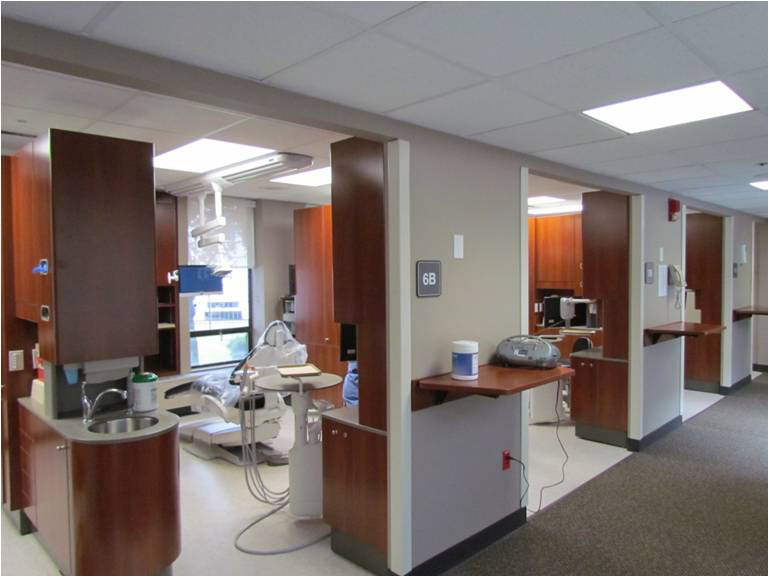 Part of the expansion entailed the addition of four new operatories that included a dental operatory computer system, 2 sterilizer systems, 3 x-ray walls and one nitrous gas delivery system, encompassing over 1,000 sq. ft.
An additional 2,400 sq. 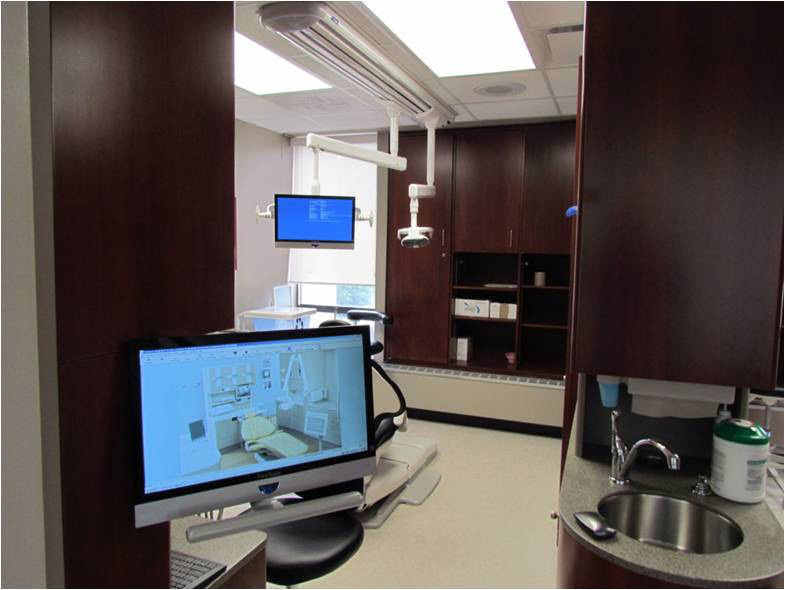 ft. was added to the clinic which allowed twice as many dental residents to participate in the program. Included in that portion of the expansion were a new registration area, waiting area, conference room, locker room and staff support areas. 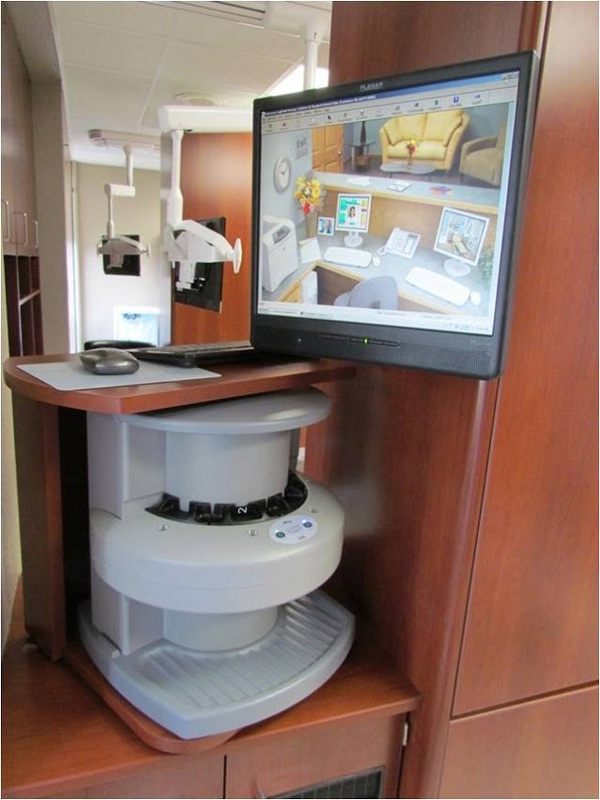 Since the completion of the expansion, patient volume has increased from 10,000 visits per year to 20,000 per year. The project cost was approximately $500,000.